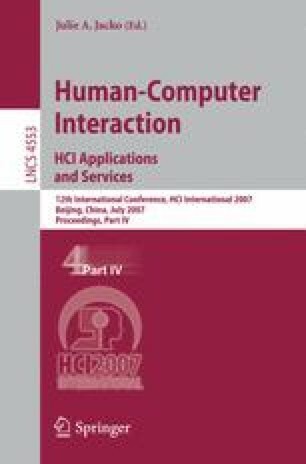 This work aimed to investigate the relevance of hipertextuality in interactive systems designed for children’s´ learning. For that, it was carried out eight interviews within experts from the following areas: teachers, pedagogic coordinators and Pre-School and Low Elementary Supervisors. These professionals were asked about the importance of the usage of interactive systems in scholar and educational environment, its learning’s efficiency during usage, frequency of usage during classes and trends of these products. Collected information was discussed using the “contents analysis” method.